Apple recently made the most star-studded announcement during an event at the Steve Jobs Theater in California. In a nutshell, the company is venturing into show business! Not once did CEO Tim Cook bring up the iPhone. Instead, he unveiled services that go beyond fancy devices with advanced functionalities. One of the highlights of the event was the streaming TV service available to US customers this fall. The company did not specify how much the service will cost. Oprah Winfrey, Steven Spielberg, and other A-listers headlined Apple’s much-awaited entry into the video-streaming market. The subscription service is where Apple’s films and TV shows will stream. The content will be made accessible on Apple devices, ROKU, and other streaming devices. Why the move to streaming service? According to industry experts, Apple badly needed to sell something other than the iPhone. The device’s sales have slumped and then flatlined since 2015. With the smartphone accounting for two-thirds of the company’s revenue last year, the 15% drop in the previous quarter resulted in significant losses. 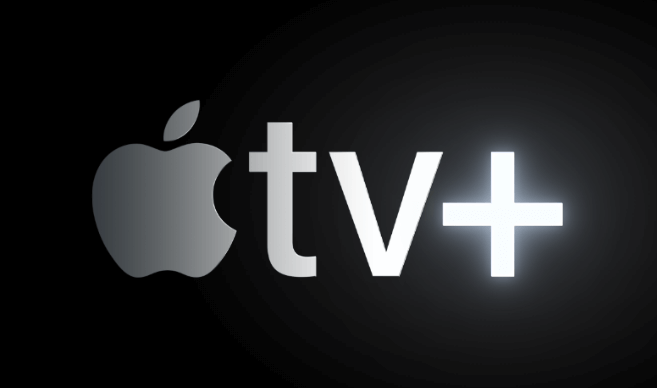 Apple must make up for the lost sales and hopes that Apple TV+ will be its game changer. It’s also the company’s boldest and most daring move in its history. To make it work, they must spend an enormous amount and bring in billions or tens of billions of dollars to make up for losses. The streaming industry is not only cost-intensive, but it is also highly competitive. Apple has to compete against Netflix, HBO Now, Amazon, CBS All Access, and other streaming services that have already established a considerable following. How does Apple plan to beat the competition? Produce more original content and programming. That is the plan. In 2018 alone, the company has reportedly set aside $1 billion to produce their films and TV shows. Planet of the Apps and Carpool Karaoke are already on Apple Music, but the new service will provide a dizzying amount of original content. The company started producing these shows in 2018, even when the streaming service was yet to hit public awareness. It teamed up with Oprah Winfrey for a multi-year content partnership last June and ordered a series of other shows. Apple was reportedly in talks with an Ireland-based animation studio, Cartoon Saloon, to acquire the rights to an animated movie. The streaming industry is already saturated, and the US market has already reached consumer fatigue. It has to work its hardest to succeed. An analyst at Wedbush Dan Ives has a more positive prediction, saying that in the next three to five years, Apple will gain 100 million subscribers. Around the world, there are 1.4 billion active iOS devices that will help propel Apple’s streaming service. The company also sets itself apart from existing choices by creating family-friendly content, ensuring privacy, and appealing to non-Apple customers by making Apple TV+ available to them.